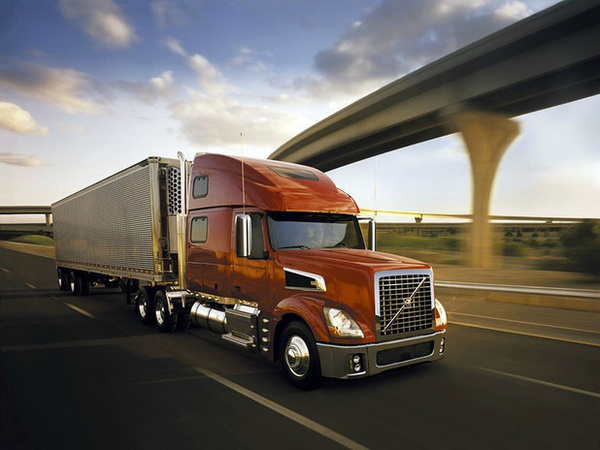 Is the U.S. labor market for truck drivers broken? Well, the answer to that depends on who you ask lately. If you ask Stephen Burks, a professor in the Department of Economics at the University of Minnesota Morris, or his bureaucratic research acolyte Kristen Monaco with the Bureau of Labor Statistics (BLS), they don’t really think it is, even though their new study posits the question as the title of their latest work. Basically, after a deep dive into a big pool of labor statistics data, they conclude that while the market is tight for long-distance drivers, turnover is not a big deal and that all the trucking industry has to do to attract more drivers is bump up pay a bit, and like most labor markets in the blue collar category, that will provide the wage incentives to fill any gaps. Contrary to popularly held beliefs, the BLS analysis found high rates of occupational attachment (less turnover) among drivers and that truck drivers respond as expected to differences in earnings across occupations. These findings suggests says BLS, a more nuanced view of this labor market. “As a whole,” said the authors, “the market for truck drivers appears to work as well as any other blue-collar labor market, and while it tends to be ‘tight,’ it imposes no constraints on entry into (or exit from) the occupation.” Thus they conclude, there is no reason to think that, given enough time, driver supply would fail to respond to price/wage signals in the standard way. Trucking Industry: alarmists or realists? Costello points out the BLS study has some obvious deficiencies in the fidelity or quality of the data in making their conclusions. “First, the trucking industry is large and diverse – with many types of carriers, services, jobs and career paths for drivers.” Costello notes that the ATA has long recognized the industry’s diversity when talking about the driver shortage –repeatedly emphasizing that the shortage is generally contained to one segment: the over-the-road or long-haul for-hire truckload segment. But, Costello points out, “The authors go out of their way to say their data could not tell the difference between drivers in this segment and other drivers,” – this error he says, is compounded by the fact that some of the data utilized in the analysis is nearly 20 years old. Costello, closer to the industry than most, and certainly closer than an academic and statisticians at BLS, offers their voice to support his criticism of the study. “Carriers repeatedly say it isn’t that they don’t have enough applicants for their open positions – they do. What they do not have is enough applicants who meet the demanding qualifications to be hired. In some cases, carriers must reject 90% of applicants out of hand because they fail to meet at least one of the prerequisites to drive in interstate commerce. In addition to their fundamental misunderstandings about trucking, Costello finds their reasoning seems to be similarly flawed as well noting the study authors’ own concession that wages are going up significantly, as motor carriers are unable to hire quality drivers, which undercuts their own conclusions. “This alone suggests there is a systemic issue with getting enough labor in the for-hire truckload driver market,” Costello concludes.